« Icy - Cydia replacer? 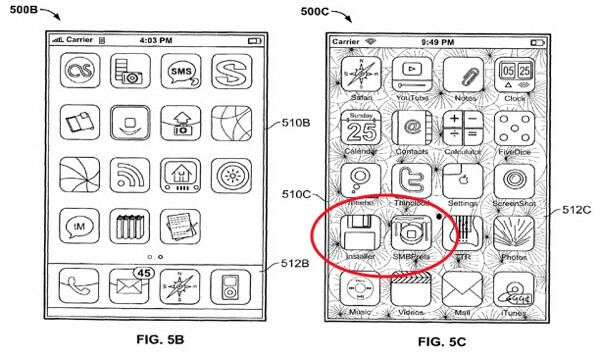 Recently we talked about Apple's second patent about biometric security. 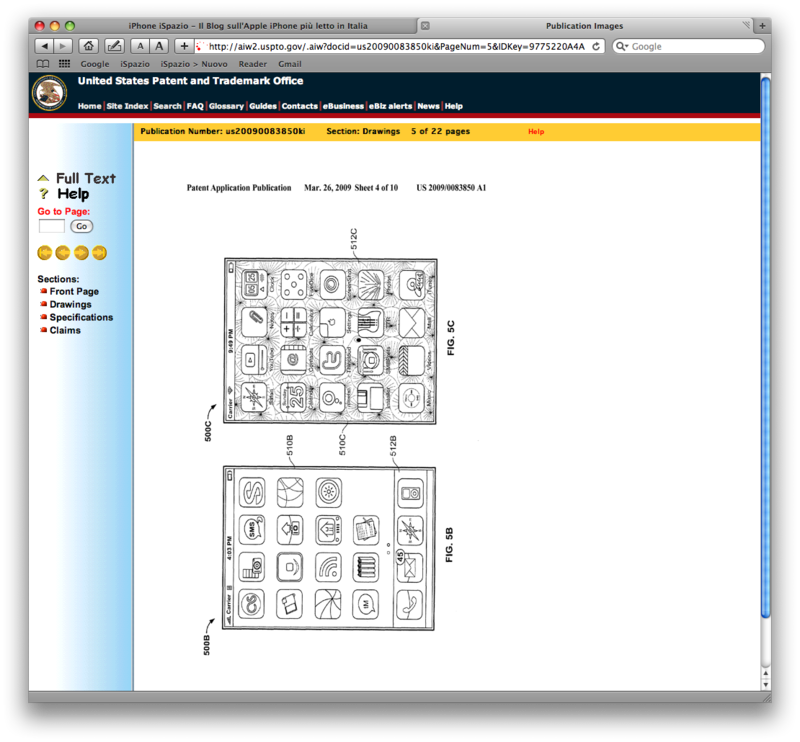 The funny thing is that the images used in this patent show a jailbroken firmware 1.x iPhone, with installed Installer.app, SMBPrefs and the iWood Realize theme from the iSpazio repository. There are also "Terminal", "Game", "VRecord", "Blocks" and others.